EyeSite of The Villages, an eyeglasses specialist in the area, discusses what causes conjunctivitis in today’s post. Pink eye has three forms: viral, bacterial, and allergic conjunctivitis. Note that swelling of the conjunctiva caused by a virus, including the common cold, is highly contagious. This type of pink eye, however, tends to clear up by itself without medical treatment. Bacterial conjunctivitis, on the other hand, is caused by microorganisms, which may lead to serious eye damage if left untreated. Moreover, allergens, such as pollen, dust, and animal dander, may also trigger this eye problem. People with any form of conjunctivitis may notice redness of the eyes. This is due to the widening and irritation of the tiny blood vessels in the conjunctiva. A sticky or crusty coating on the eyelashes may also appear, especially after a long sleep. Soreness and grittiness like sand in the eye are also common symptoms. Visit your local eye doctor from the EyeSite of The Villages if you experience these symptoms. We’ll determine whether you have pink eye or other vision problems through our eye exam. Your eye doctor may suggest applying a cold, wet washcloth to the eyes several times a day to relieve the symptoms of conjunctivitis. For its bacterial form, eye specialists may prescribe antibiotic eye drops or ointments. 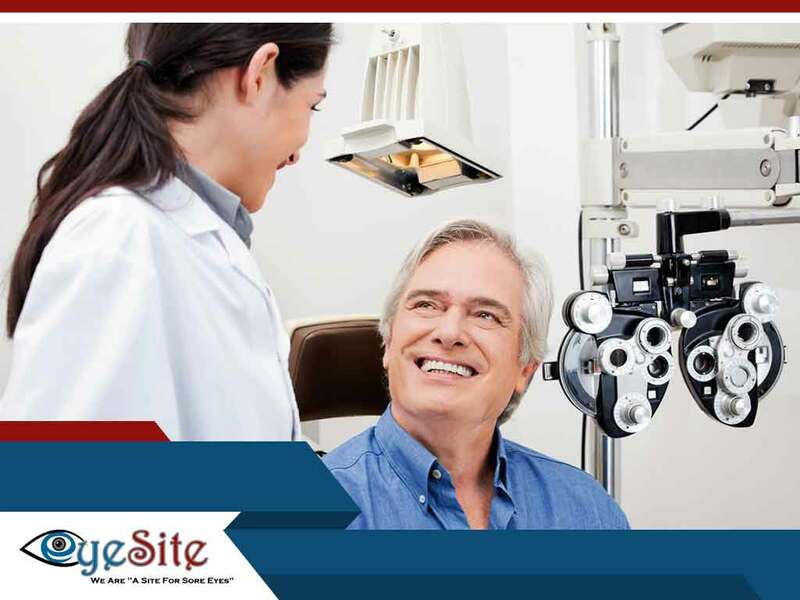 Turn to the EyeSite of The Villages for your eye health care needs. We provide comprehensive eye exam sessions to help assess your vision. Call us today at (352) 504-4560 to schedule an appointment with our eye specialists. We serve residents of Lady Lake, FL, and other nearby areas.